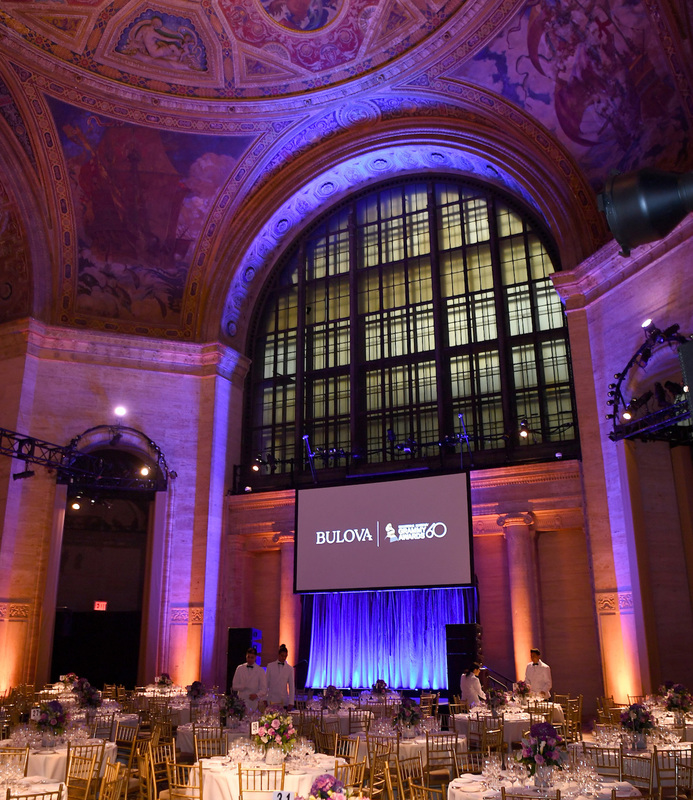 In New York City, watch brand events simply abound – there’s almost one a week, and sometimes out of the year there’s one a night. During the holidays, there can be three in one night. You get the picture. Some, though, a truly rarefied few, actually stand out, and of those, even fewer of the watches are truly memorable. 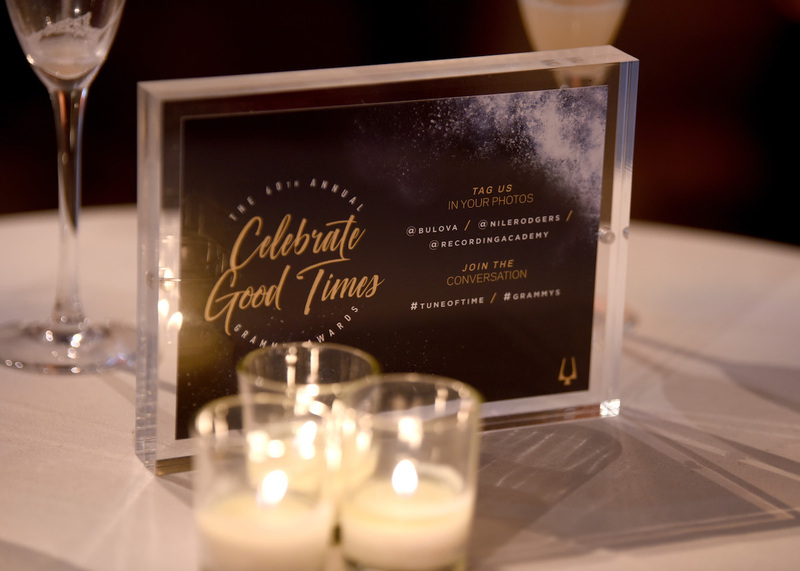 However, they’re the ones (event and watch) you look back on fondly, and “Tune of Time,” which in part celebrated the Bulova 60th Anniversary Grammy limited-edition launch, was just such an event and timepiece. 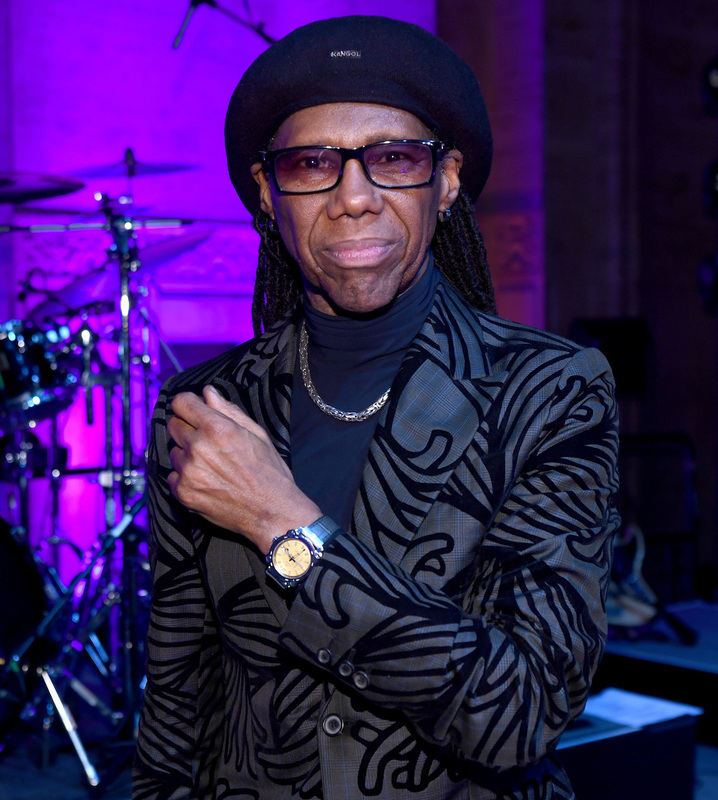 Hosted last Saturday by Big Apple watchworks, Bulova, and the Recording Academy (which returned to its hometown for the Grammy Awards’ 60th anniversary the following night) at Cipriani 25 Broadway, Tune of Time featured an intimate performance by music legend, three-time Grammy winner, and Bulova brand ambassador Nile Rodgers, with his band CHIC. Why so memorable? In part because CHIC’s performance was, in essence, an audio anthology of the soundtrack of our lives. It was special. It was fun. Amid the music-industry types and the horology set, there was Bulova squarely in the middle (a watch brand, with its acoustic, and iconic, tuning fork logo), launching its 60th Anniversary Grammy limited-edition timepiece. Just 60 examples were made – absolutely tiny for such a large brand, and two of them are already spoken for: one given to the Bulova archive and museum, and one to Rodgers. The watch, from the Precisionist collection, features a stainless steel case with a multi-layer gold-tone medallion dial in Grammium (a proprietary alloy developed by John Billings, who handcrafts the golden gramophone statue presented to every Grammy winner). 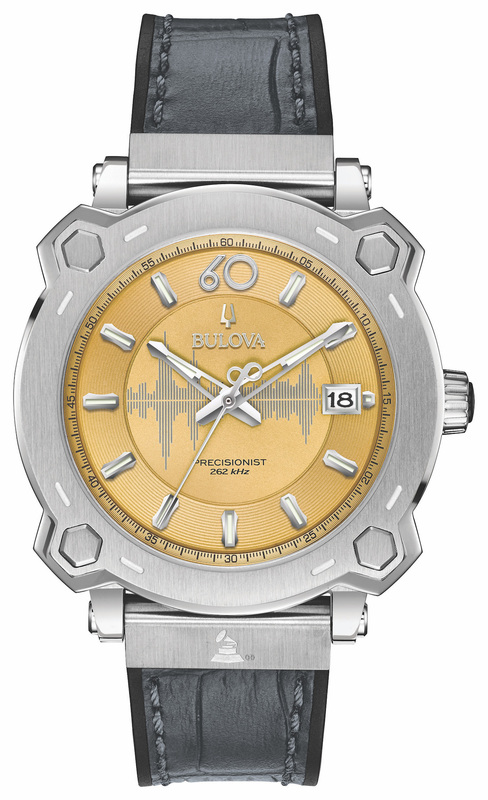 The dial features, from 9 o’clock to 3 o’clock, a Manhattan-skyline soundwave pattern that includes the Empire State Building, where Bulova – a New York City fixture for 143 years – is headquartered. At 12 o’clock is a “60,” a numeral that cleverly represents the duality of the Recording Academy’s anniversary logo and the one-minute mark on the inside bezel. 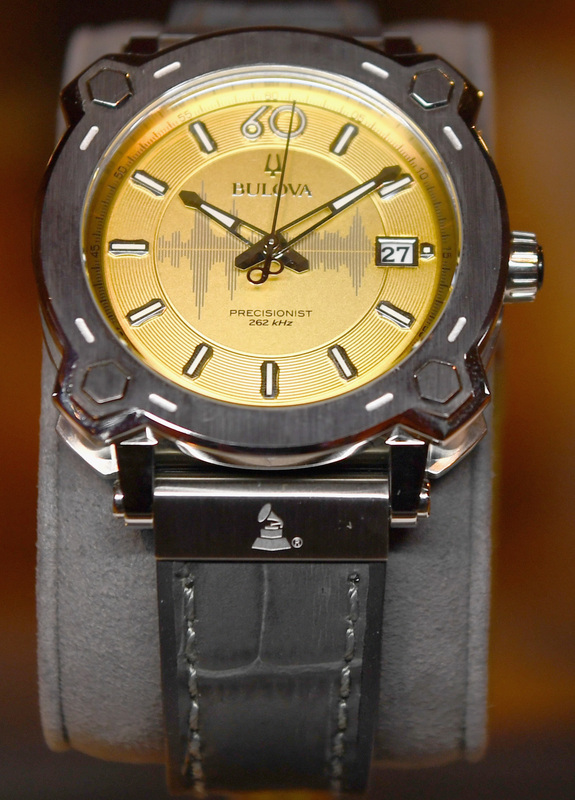 The stainless-steel crown and deployant strap buckle are subtly laser etched with the Grammy award logo. The commemorative 41 x 47mm watch also features a small date and sweeping second hand, powered by Bulova’s exclusive three-pronged quartz-crystal Precisionist movement with a 262kHz vibrational frequency, eight times greater than standard quartz watches. It’s finished with an anti-reflective sapphire glass, screw-back case with the Grammy logo, and a black rubber croc-embossed strap. There are any number of reasons that this watch is conceptually and actually authentic, and for any student of horological history, especially Bulova history, anything related to music, well, really sound, rings true (yep, that was a pun). Some basics: Bulova invented the clock radio. By no small coincidence it was also the very first advertiser in the world – ever, ever – on radio. Arde Bulova (founder Joseph Bulova’s son), even owned several radio stations. One of them went on to become the National Broadcasting System flagship, WNBC. 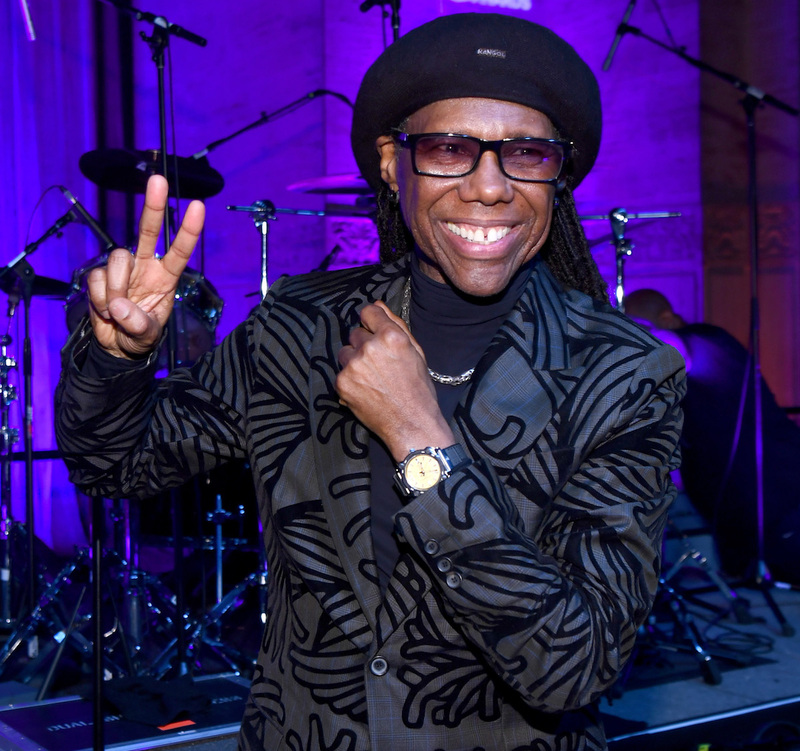 Nile Rodgers is far from the first musician to be a brand ambassador, that goes to Frank Sinatra in the ’50s, followed by many others, including Roger Daltrey of The Who in the early ‘80s, right through to today with Rodgers. However, certainly most significant sonic aptitude is that Bulova famously put a tuning-fork oscillator and transistor-controlled circuit in its Accutron movements (starting with the 214, released in 1960) to create the first readily accessible electronic caliber – so even the Precisionist movement is a logical and genuine evolutionary progression. In short, it isn’t all forced the way many watch collaborations have a tendency to be. 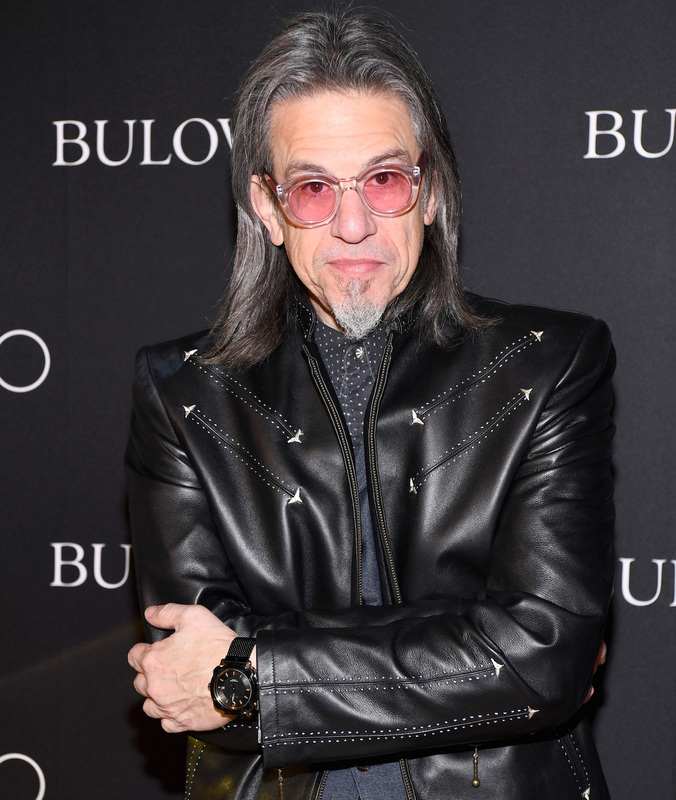 The Recording Academy partnership is such a logical progression of Bulova’s sound roots. And this watch itself represents the Grammy’s so well, in a sophisticated, truly commemorative manner, which is reinforced by an actual limited edition – especially, again, for a mass luxury brand such as Bulova – this isn’t an offering of 600 or 6,000 watches – it’s 60, priced quite a fairly at $1,150.